If it has anything to do with breakin’ (breakdancing/b-boying) in Minnesota, chances are that Los Boogie was somehow involved. 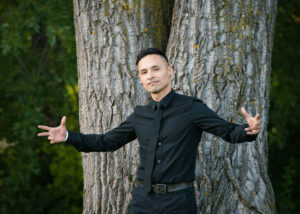 Born Carlos Garcia, Los Boogie is one of the premiere b-boys and DJs of the Midwestern United States. 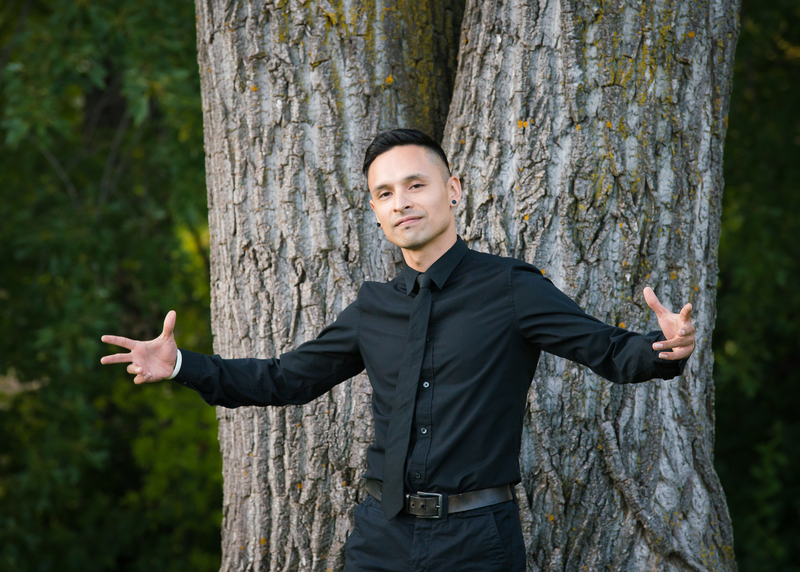 The local icon is a staple at b-boy events across the region, DJing at events including Drop the Mic series, Groundbreaker Battle and the renowned Soundset Festival (2012-2016), which drew crowds in excess of 30,000. Also, a prolific b-boy, Los Boogie has competed and performed across the country and in Panama, Spain and the United Kingdom, picking up several victories along the way. He remains active as a co-founder of the Warriors and War Machine b-boy crews and has taught at Heartbeat Studios forthe past eleven years.